We often see posts from people on social media asking for help to pay for medical expenses. Admittedly, I have glossed over it since I see it too often and got desensitized. 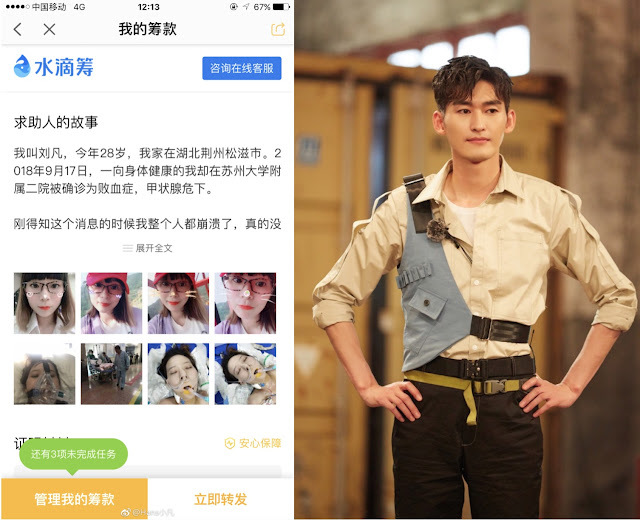 Zhang Han's studio recently shared a post about a 28-year woman named Liu Fan who happens to be a fan of Zhang Han. A friend of hers shared that she is in critical condition due to sepsis and severe thyroid problems. On Zhang Han's request, his studio has reached out and has already committed to paying for Liu Fan's first aid or emergency care bill. 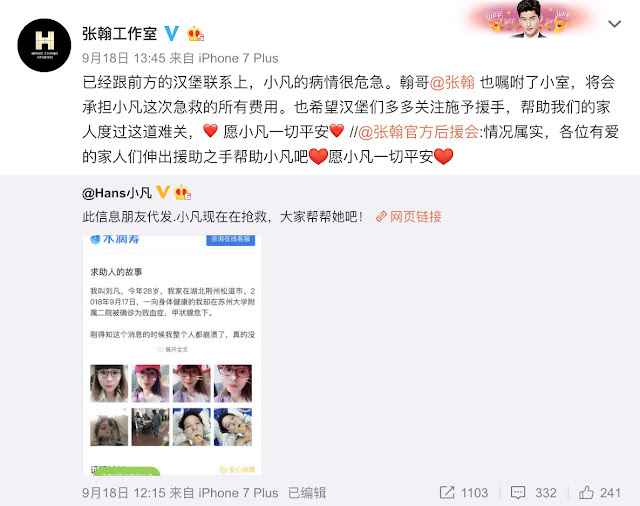 His studio is also reaching out to his fans to help out in any way they can. A local GoFundMe page called, Shuidichou, has already been created for Liu Fan and she needs 500,000 yuan and as of writing, she already has around 95,000 yuan pledged. She still has a long way to go but at least she was able to get immediate medical care thanks to the help that Zhang Han has extended to her. 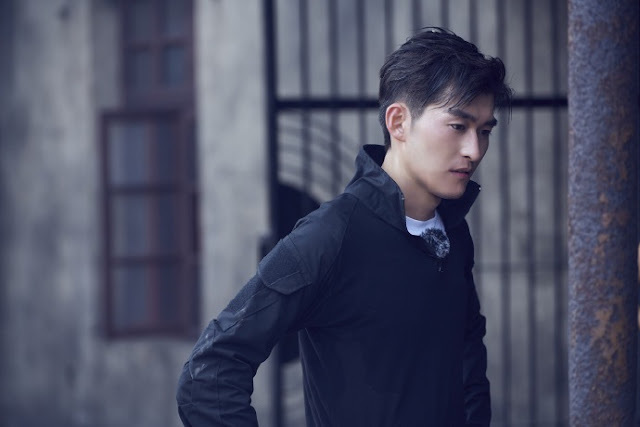 Zhang Han's actions are truly admirable. We are often presented with opportunities to help and make a difference in somebody's life but, if you are anything like me, you just let it pass and carry on with your life. It speaks a lot about his character and it gives an impression that he truly cares about his fans. UPDATE: Unfortunately, Liu Fan died last Saturday, September 22, 2018. We offer our condolences to Liu Fan's friends and family at this trying time. How sweet of him and his studio!